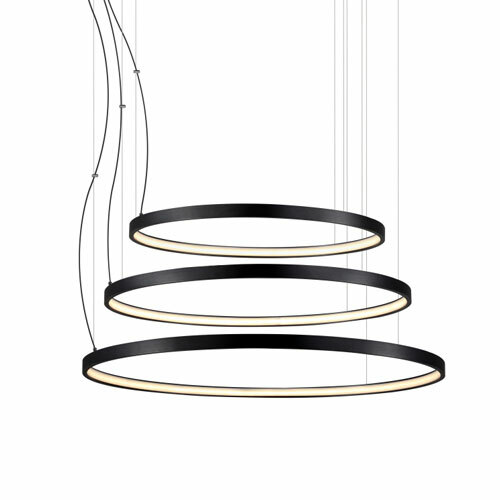 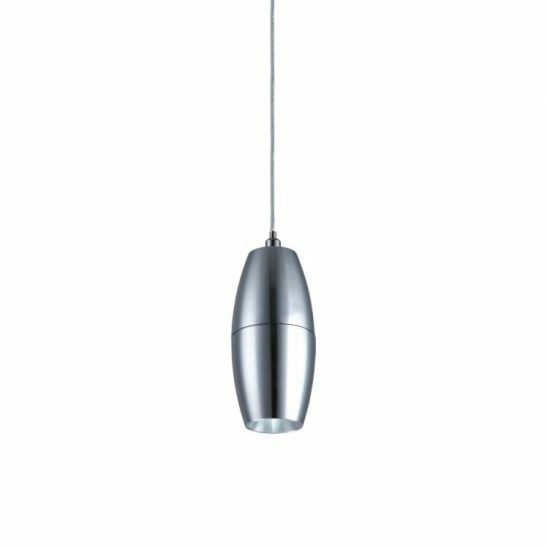 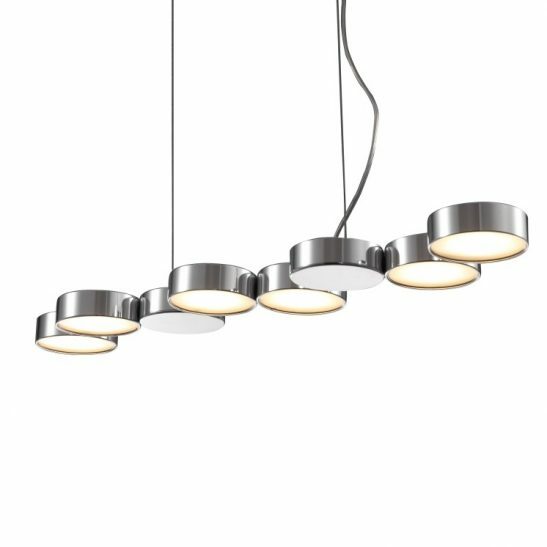 Contemporary clean design this superbly finished 20 watt LED pendant light uses the highest quality CREE LED’s to produce 1700 lumens of light output. 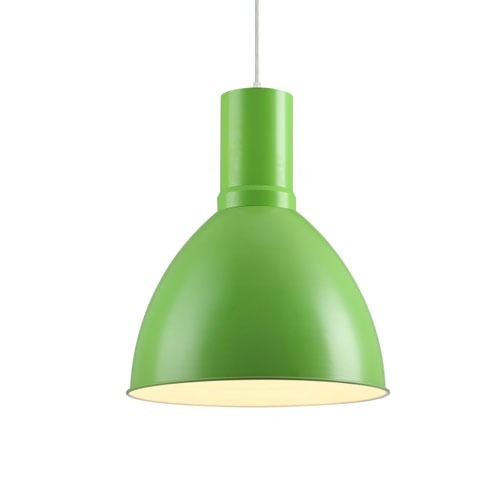 The green aluminium painted shade measures 350mm diameter x 420mm high. 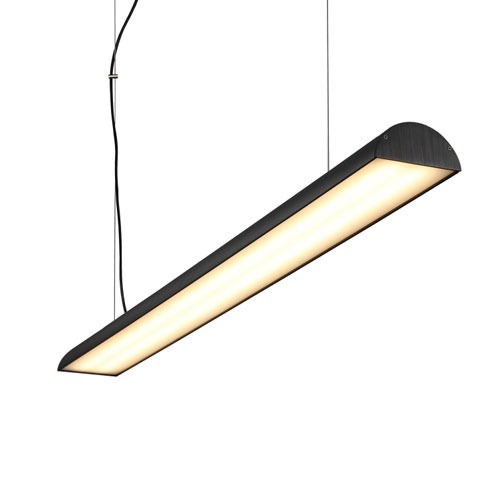 Ideal above a table or breakfast bar and looks great on a larger installation in restaurants or bars.